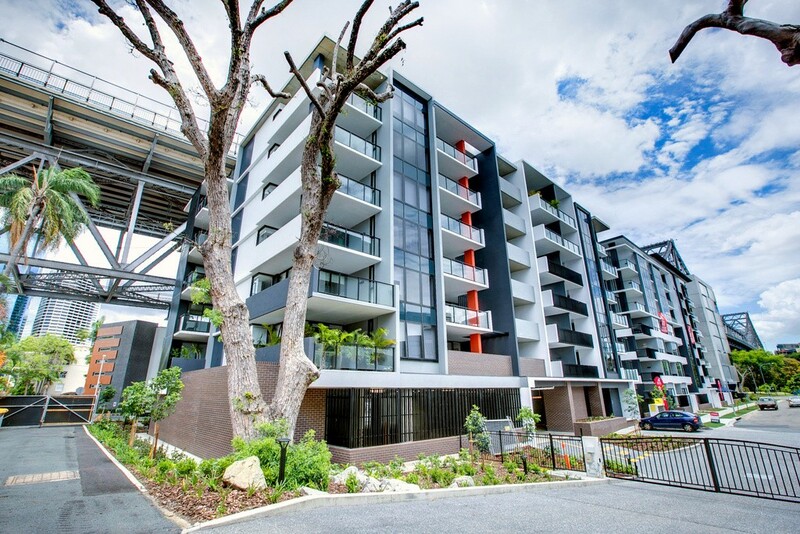 Yungaba is a premium residential community located on the riverfront in Kangaroo Point. 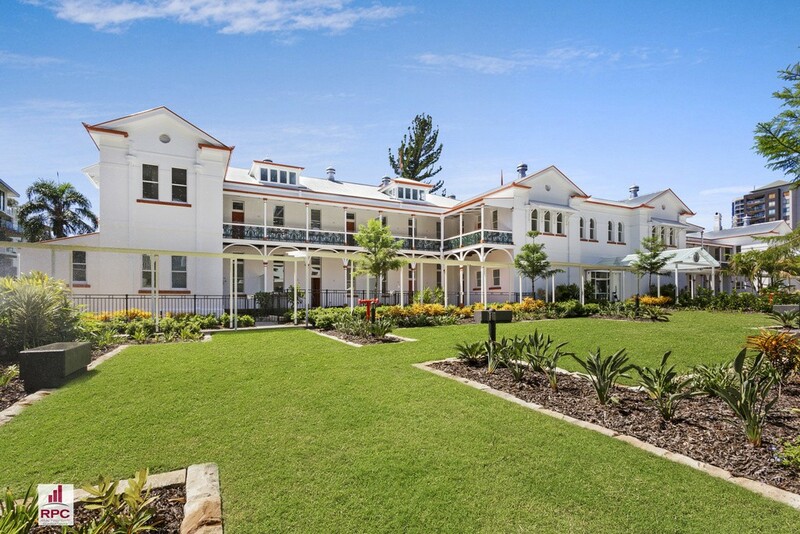 Yungaba is set around 3000m2 of heritage listed gardens protected under the Queensland Heritage Council, and is made up of four separate buildings. Promontory at Yungaba contains 68 apartments made up of one, two and three bedroom floor plans. All apartments are generous in space and provide views of either the Brisbane River, the Heritage Gardens or the City skyline. 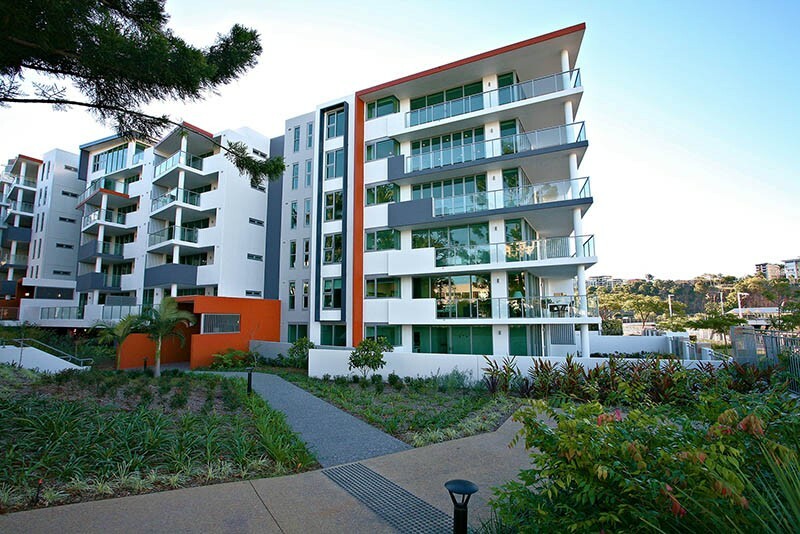 Linc and Affinity at Yungaba are two separate buildings containing 45 and 44 apartments respectively, made up of one and two bedroom apartments with studies and multi-purpose rooms. 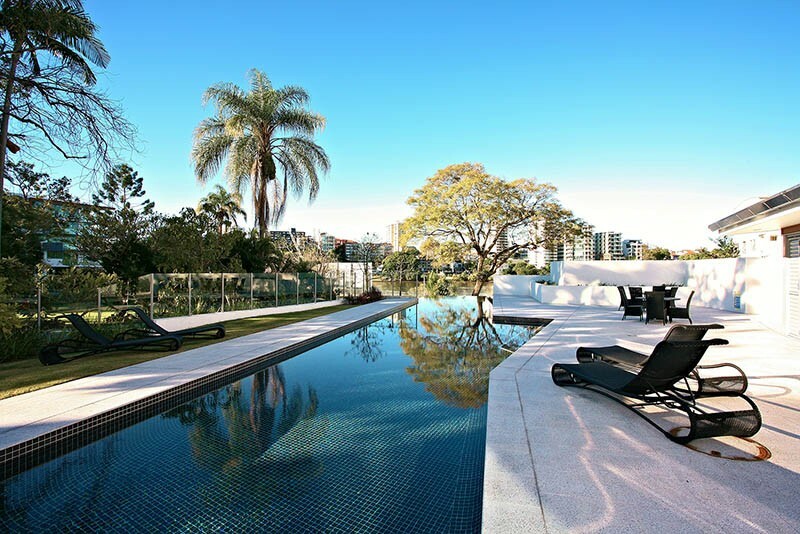 All residents can enjoy a magnificent 25m lap pool, gym and BBQ facilities all overlooking the Brisbane River. A magnificant place to sit and relax.